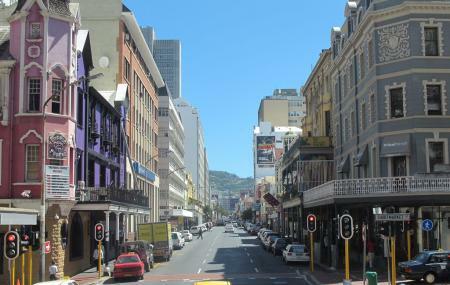 A buzzing street in Cape Town, drop in here for shopping, casual hanging out and has some great nightlife! Be here at evenings to experience the glee environment . How popular is Long Street? People normally club together Greenmarket Square and Club 31 while planning their visit to Long Street.